Posted on May 11th, 2013 by admin in CoolCanucks Reviews. Now that sum­mer is here, most of us spend a lot of time out­doors whether it’s in the warm sun­shine, or sit­ting under a porch or an awning while it’s raining. Along with sum­mer comes those pesky bugs, namely mosquitoes!! 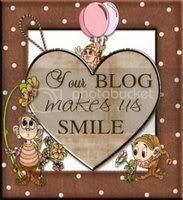 I am one of those peo­ple who get’s picked on and bit­ten the most by those damn mos­qui­toes, I am unsure of why they love me so much, but they swarm around me no mat­ter what! I have even been out at camp in the bush pick­ing blue­ber­ries and those darn things have bit­ten through my track pants and t-shirt! 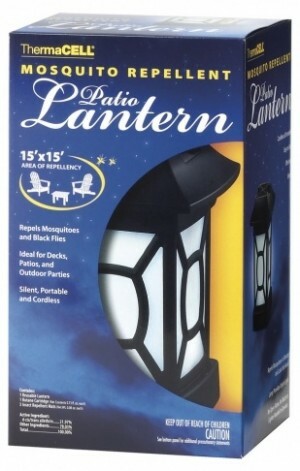 I was con­vinced that there would never be a cure-all, but thanks to the Ther­ma­CELL Mos­quito Patio Lantern — the mos­qui­toes have diminished!! Not only are mos­qui­toes both­er­some, one must also worry about the dreaded West Nile Virus! West Nile virus is a dis­ease spread by mosquitoes. The West Nile virus is a type of virus known as a fla­vivirus. Researchers believe West Nile virus is spread when a mos­quito bites an infected bird and then bites a person. Although many peo­ple are bit­ten by mos­qui­toes that carry West Nile virus, most do not know they’ve been exposed. Few peo­ple develop severe dis­ease or even notice any symp­toms at all. West Nile virus may also be spread through blood trans­fu­sions and organ trans­plants. It is pos­si­ble for an infected mother to spread the virus to her child through breast milk. These symp­toms usu­ally last for 3 — 6 days. More severe forms of dis­ease, which can be life threat­en­ing, may be called West Nile encephali­tis or West Nile menin­gi­tis, depend­ing on what part of the body is affected. This baby would make an unbe­liev­able Father’s Day Gift for dad and makes a great repel­lent while he’s lay­ing on the hammock! It’s effec­tive at repelling black flies, mos­qui­toes, and other fly­ing nui­sances. When you’re choos­ing mos­quito lamps or bug repel­lent lights for your patio, con­sider the ben­e­fits of this dual-function out­door lantern bugs hate. 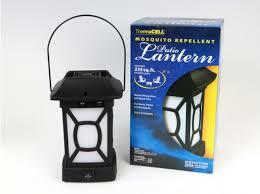 If you’re going to be out­side you need a Ther­ma­cell Mos­quito Area Repel­lent Patio Lantern. All I can say is wow. 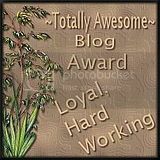 This thing is amaz­ing! I took it out on our first trip to the cot­tage this year and it’s been a really warm spring where the black flies were all over the place. I turned this thing on and within 5 min­utes there was not one fly in sight. UNBELIEVABLE!!!!!!! I hate mosquito’s as well, and their were none in sight while this device was on! 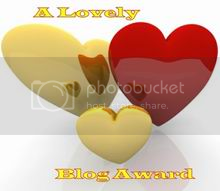 I’m really impressed, and so happy that I was sent one for review! My hus­band said that this was a God-send, and he told me that we need a few more for camp, as well as for when he goes on fish­ing and his yearly hunt­ing trips! You can pur­chase these babies right at the ThermaCELL.com web­site, as well as at a lot of the big box stores such as Cana­dian Tire, Home Depot, Wal­mart, and even on Amazon.com! 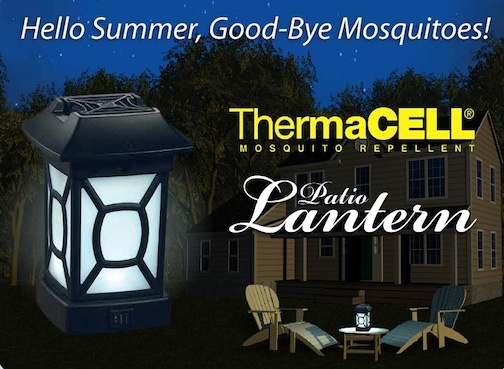 I def­i­nitely give the Ther­ma­cell Mos­quito Area Repel­lent Patio Lantern device a huge thumbs up, and absolutely rec­om­mend that every­one own a hand­ful of these, they are that phenomenal! 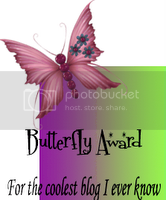 Their cus­tomer ser­vice skills as well as their deliv­ery time were also beyond outstanding! !